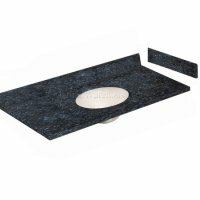 Home > Stone Tile > Granite Tile > 18" x 18" > Blue Pearl Granite Tile 18"x18"
Decorate your home and workplace with the best quality blue pearl granite tiles imported directly from China. 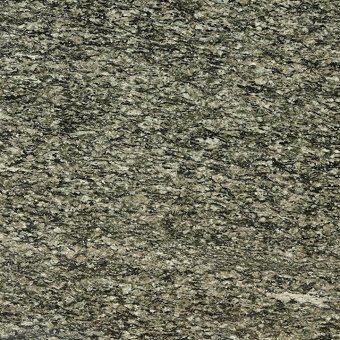 It is majorly blue granite with white flecks. 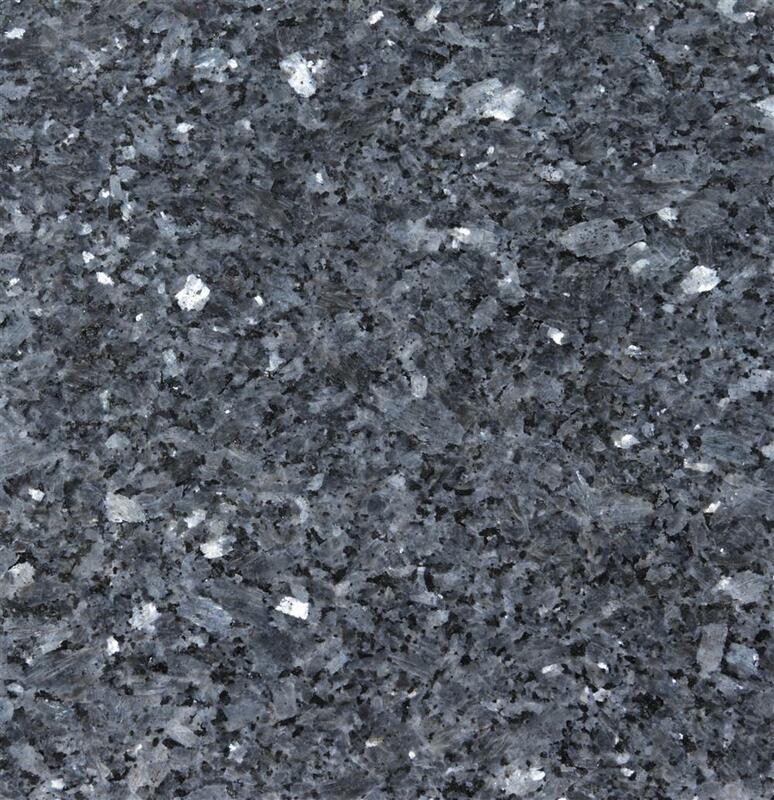 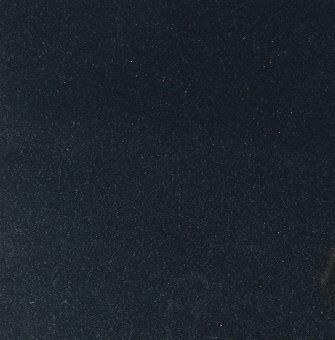 The splendid colour and tough durability make this blue pearl granite unique. 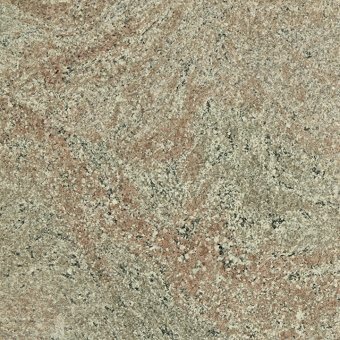 Bring all eyes to your floors at an extremely affordable. 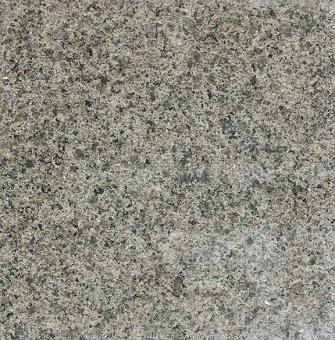 It goes well with light coloured decor. 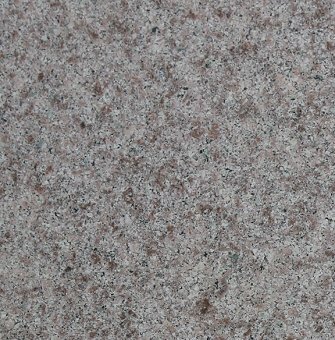 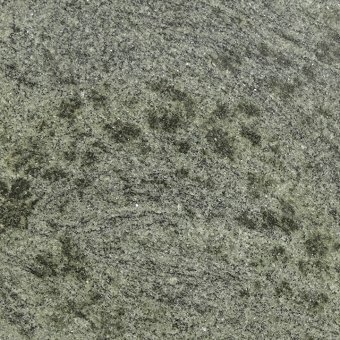 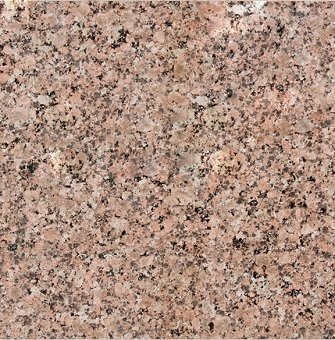 Order you granite at reasonable price at MarbleWarehouse.com and get it delivered all over the USA. 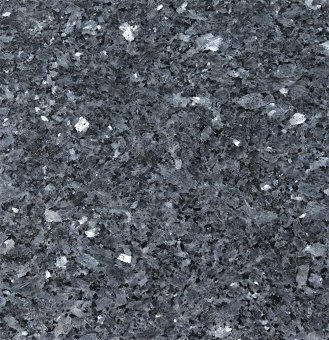 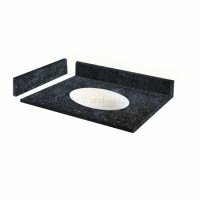 Blue Pearl Granite Tile - Rating 4.1 out of 5 based on 23 Professionals.